Camp NaNoWrimo . . . Novel Writing! Life has been busy, so I’ve not had as much time to blog as I would like. Holding my breath and thinking things are slowing down. At least the dust appears to be settling. Still waiting to hear back on submissions I have sent out into the world. Still managing to continue to journal and actually enjoying it since I’ve freed myself of thinking I must do it every single day. And of course, of course, I am reading! 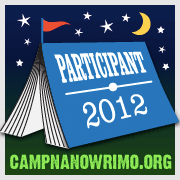 As if I don’t have enough to do, I’ve decided to try Camp NaNoWriMo. I’m in a cabin, have settled in, and attempting to write my first fiction novel. Only have a little over 2,300 words so far, but it’s early in the month. 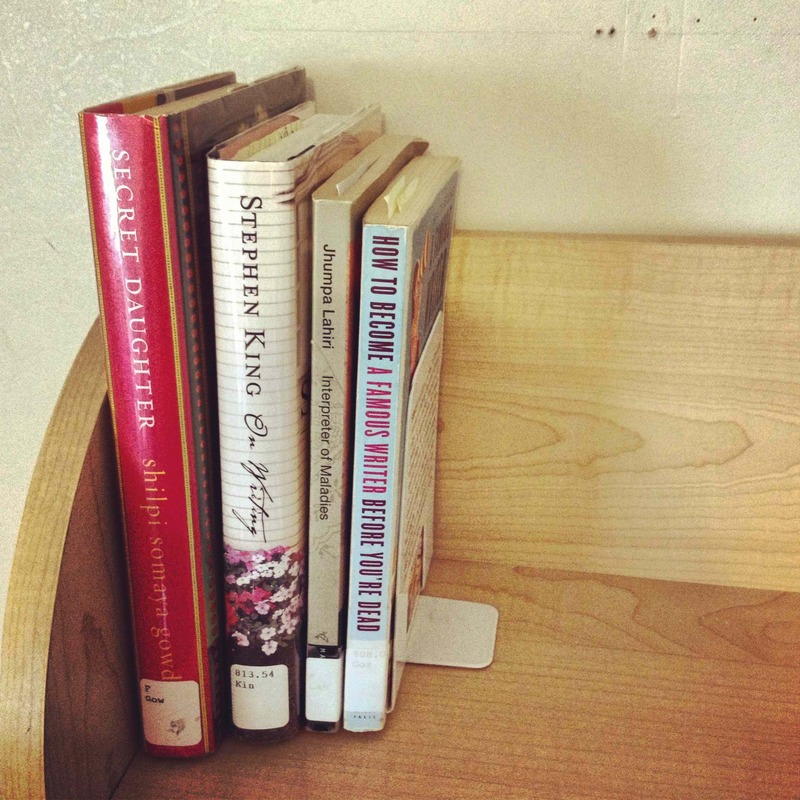 I’m normally a non-fiction and poetry type gal, but thought it would be fun to give fiction a try. You never know if you like something, unless you try. This is the first time I’ve ever tried anything NaNoWriMo. The big month is in November, but I’ll see how this goes first. I didn’t even know what NaNoWriMo stood for until a few months ago. 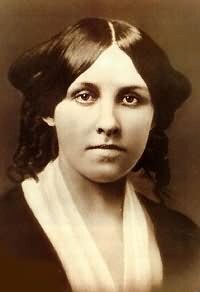 In case you are as clueless as I was, it stands for National Novel Writing Month. The goal is to begin something new, not an old project, and write at least 50,000 words. The novel I am working on is a romance fantasy novel. I thought it would be good for my first attempt as much of the advice I’ve read about writing novels is to write the type of novel you enjoy reading. I love to read historical romance, but am not too good at history, hence the fantasy. I got in a creative spurt yesterday and even had a little fun! Yes, the kind of creative fun you can remember from art class in school. Using markers and crayons, I created a map of the kingdom and surrounding areas the companions in my novel will be traveling through as they embark upon their quest. Now I have an inspiring poster to kind of help keep me on track.